Prudential’s stake in Singapore-listed REIT, Frasers Logistics & Industrial Trust, has increased by 2,012,200 units. Subsidiaries of the insurance and investment group acquired units of the REIT on the open market on 15 January. 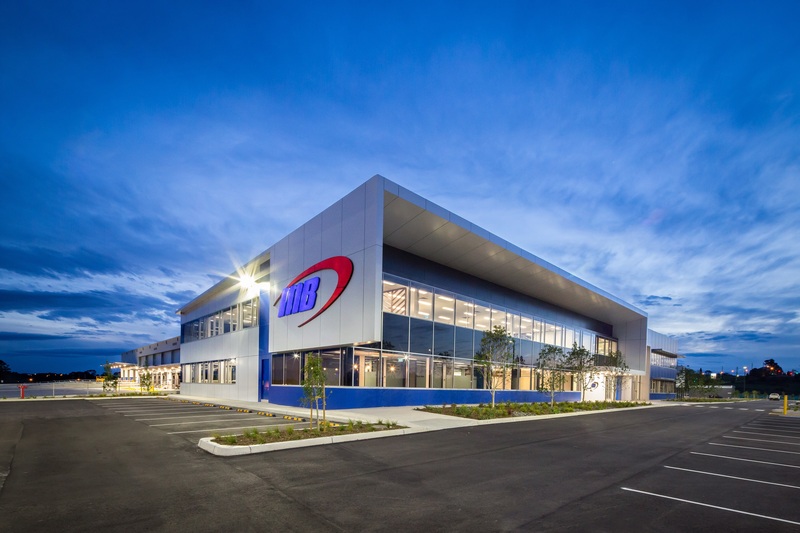 Frasers Logistics & Industrial Trust is an Australia-focused industrial REIT with a portfolio of 61 properties across five states Down Under.